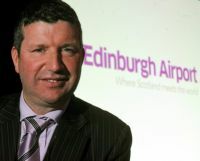 As part of a £150m expansion programme Edinburgh Airport is investing £25m in a significant expansion of the airport’s terminal building, creating the foundations of the airport’s ambitious growth plans and providing passengers with more space and a new state of the art security area. 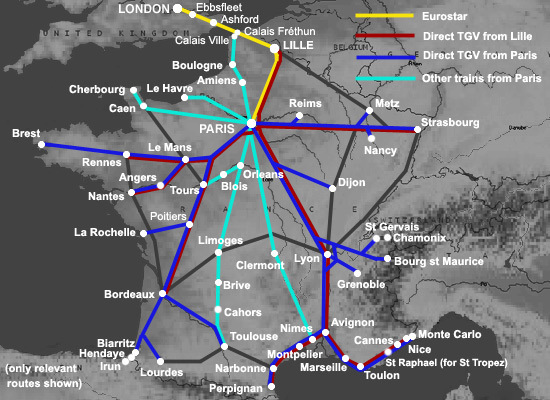 UK communications regulator Ofcom is proposing to license a new satellite system for aircraft, ships and trains which would significantly speed up wi-fi use. 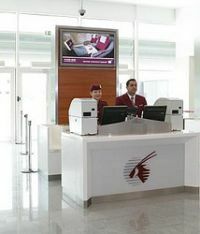 Sites such as Netflix and the BBC's iPlayer could be available on UK airlines by 2014. A YouGov poll, commissioned by easyJet, has highlighted that UK adults could have an extraordinary £2.3bn of leftover foreign currency lying around at home. Unlike other unwanted holiday leftovers – that pesky sunburn, a broken heart, or fridge magnets from the local markets – this forgotten currency could save children's lives. Doha-based Qatar Airways has really set the cat amongst the pigeons by increasing its passenger baggage allowance to 30kg in Economy (Y), 40kg In Business and 50kg in First Class, possibly the most generous of any major airline. A recent survey indicated that the 23kg limit in “Y” class sufficed for most needs. 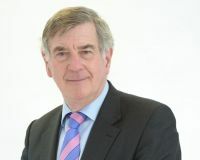 Part of Dart Group Plc, Jet2 is to introduce a series of North Atlantic flights next spring, described as “experimental”. Initially on offer will be Boston from Glasgow and Leeds Bradford plus New York and Toronto from Leeds Bradford and Newcastle, the dates carefully chosen to integrate with particular festivities the other side of “The Pond”. Chinese carrier Xiamen Airlines confirmed a long-awaited deal for six Boeing 787s. 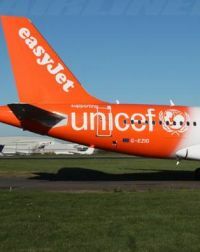 The airline's parent, China Southern Airlines, said in May 2011 that it had signed a letter of agreement for the six aircraft, but the deal was held up pending approval from the Chinese government. It is yet to be confirmed by Boeing but would bring the order book up to close on 940 aircraft with 73 delivered. British Airways continues with its route proving for the Boeing 787 and Airbus A380. If road congestion removes the enjoyment from summer motoring, you can always buy an Amphicar. Or you could. Less than 4,000 examples of the amphibious car were manufactured between 1961 and 1968 in Lubeck (Germany). It was designed for the American market and it is thought that only eight exist in the UK. Holidaymakers in Cornwall on Wednesday (28 August) should not be alarmed to see (and hear) a Vickers VC10 aircraft overhead in drab RAF colours. Classic Air Force at Newquay Airport is taking delivery of one of the last three remaining airworthy “Queen of the Skies”. ETA 11.00. A mid-September announcement is expected from Lufthansa for about 50 wide-body jets. These are unlikely to add any more A380s (the company presently operates ten with seven outstanding). Would it catch on? Business Travel News reported early in the year (BTN 11 February) that Air Asia was to introduce a ‘child free zone’, and naturally charge for it. Now local rival Scoot Airlines is about to do the same, and likewise add a similar fee (US$14). AirAsia Japan is to become Vanilla Air. The airline was initially a joint venture between ANA and the Malaysia-based AirAsia, but now is wholly-owned by Japan’s largest airline. 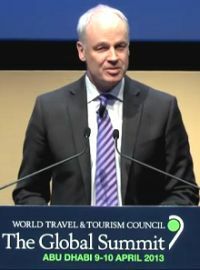 Speaking in Sydney, David Scowsill, President & CEO of the World Travel & Tourism Council, called on whichever party wins the election on 7 September to reconsider the amount which it takes from air travellers in the form of the Passenger Movement Charge (PMC). Just like their air travel counterparts sea ferry operators have seen a surge in numbers 12 months on since the London Olympics. Figures published by industry body Discover Ferries show total passengers for all of the 75-plus UK ferry routes during the last three months to 31 July are up 4% compared with the same period last year – to a total of nearly 12.4m passengers. 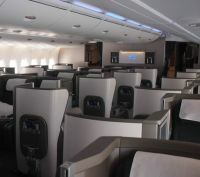 Cathay Pacific is to launch a daily route between Hong Kong and New York Newark on 1 March next year. 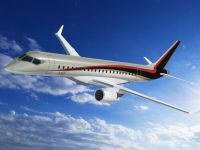 It will complement the airline’s four times daily service to JFK. Flight time is around 16 hours. Being a pilot is still one of the top of the list as far as kids are concerned. Independent research (poll of 650 children aged 6-12 years) revealed that being a footballer is the number one goal for boys, along with being a pilot. Girls hope to become teachers, vets and medical staff when they grow up. Some were more quirky. Aer Lingus Regional, operated by Aer Arann under a franchise, is to launch a twice daily Newcastle to Dublin service linking in with its successful US immigration and security operation at Dublin T2. Ryanair already serves the route with a limited weekend service. The new route opens up a number of American cities from the North East via the expanding Aer Lingus North Atlantic operation. Orlando International (MCO) is to be Thomas Cook Airlines’ Florida gateway next summer instead of Orlando Sanford Airport (SFB). 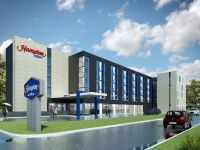 Hilton Worldwide has announced the latest addition to its European portfolio, with the opening of Hampton by Hilton Warsaw Airport, termed a ‘value’ concept.